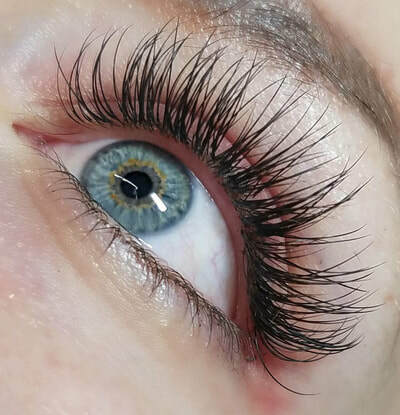 Lash Extensions artist Tina provides classic lash extensions in the Aurora, Colorado. Consultation and patch test are required to all new clients 48 hours prior to your scheduled appointment. 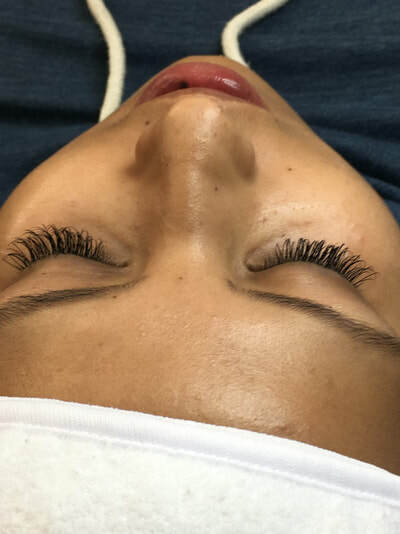 You must have healthy natural lashes to move forward with the lashing procedure. Synthetic eyelashes are applied to existing natural individual lash. Keep in mind your are required to lash still for 2 1/2 hours. FaceMode values their clients and your time. To ensure you get your preferred appointment we require a credit card be entered through our secured online system, to reserve your selected appointment time. Please arrive at your appointment on time, with clean and makeup free eyelashes. Thank you for understanding, Get Lashed!